ACE desires that all students will have a heart for God and grow “in wisdom and stature, and in favor with God and men”(Luke 2:52). ACE works closely with parents to meet the needs of each student. ACE maintains age-appropriate and challenging curriculum that are designed to provide a well-rounded education for students. 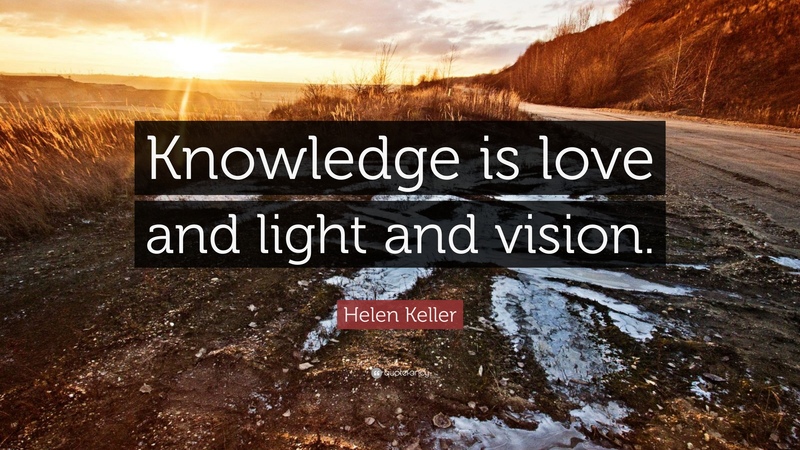 We encourage every student to develop a love for learning and the desire to reach their academic potential and goal. ACE ACADEMY is located in a spacious 5,500 square foot building that includes over 200 parking lot spaces and a library with more than 2,000 books. Capable teachers with plenty of hands-on experience will effectively guide students with previewing, reviewing and private tutoring academic material. 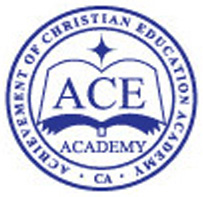 ACE ACADEMY is conveniently located in a traffic-free area in Cypress which is approximately ten minutes from La Palma, Cerritos, Buena Park, Los Alamitos, and Anaheim.